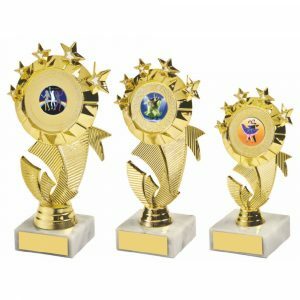 Challenge Trophies Online stocks a big range of fishing trophies. Every item can be engraved with the appropriate details, from medals to trophies and awards of many kinds. 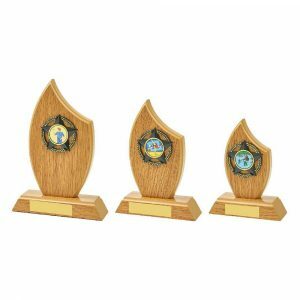 We have a fishing trophy for every occasion and budget. At the upper end of the scale, you can buy something really special. 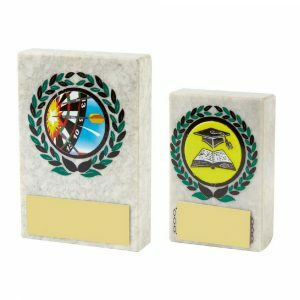 A small extra charge would be added to each order requiring engraving. Helping add an extra sentimental touch. Our designs for angling and fishing trophies vary widely. Some feature a fisherman and his catch. Others feature a smaller image. 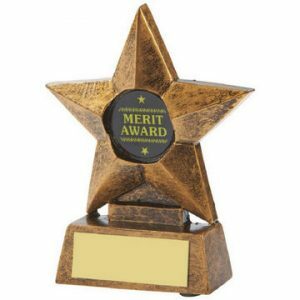 Others are neutral with plenty of room for a message to be engraved on the finished piece. 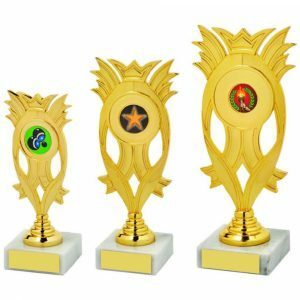 Challenge Trophies Online has extensive experience fulfilling trophy orders of all sizes. 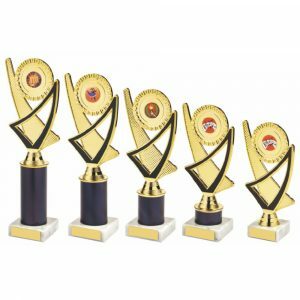 Need one trophy for a special awards presentation? Order with ease today. 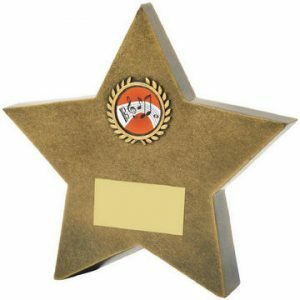 Need several dozen to recognise the hard work of every fisherman (or woman) in your team or club? We can handle big orders too. 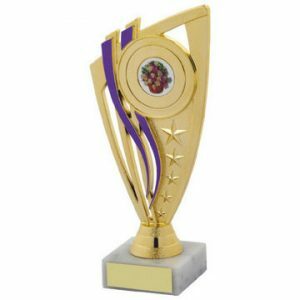 Among the bespoke designs you can order you’re bound to find something ideal. 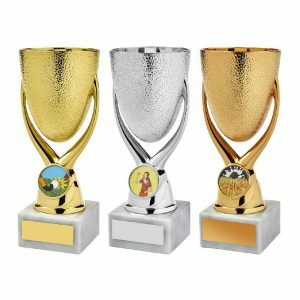 We stock trophy cups in silver and gold. There are different designs and some have coloured bands. 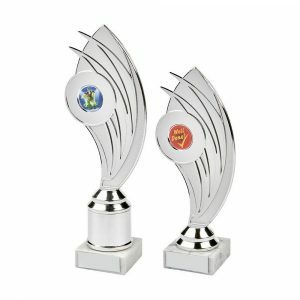 Crystal and jade awards are also available. 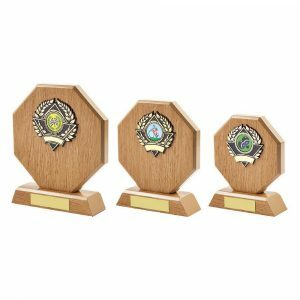 Medals come in cases complete with a fishing-related image on them. Choose from a variety of fishing images to be added free of charge. 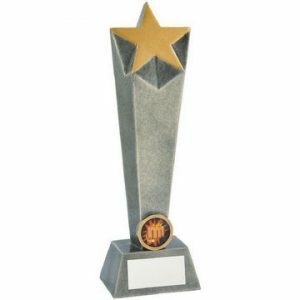 Our order process is simple and takes moments to complete. Pay safely online and we’ll start work on your order straightaway. You can call or email if you want more information or advice. 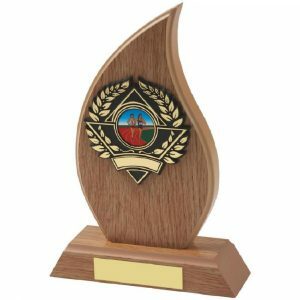 Every fishing club will have a need for awards – for events, competitions and annual celebrations. 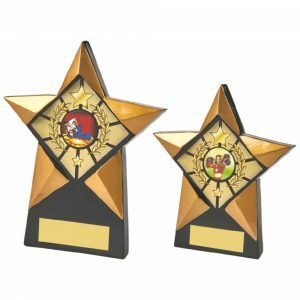 Make your next event even more special by giving out bespoke awards people will treasure. We can help you find what you need.